As experienced florists, we’re full of ideas and can provide just the right flowers for every moment for any Event. 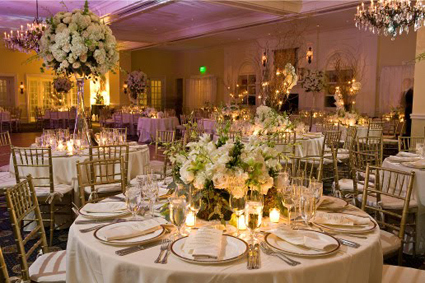 So call today – and let us surround you with beauty on that special day! . We provide all the elements to make your next event unique, memorable, and successful!. We can help to give your event the edge. Having created Floral Designs for all types of events, you can be assured of perfect service, amazing flowers and attention to detail regardless the scale!